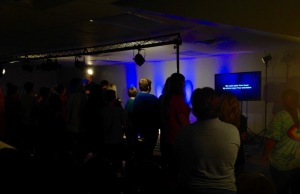 Student Worship Gathering is our large group time during the week. designed with young people (7th - 12th grades) in mind, and is dedicated to providing a place for those students to connect with Christ, each other, and the church. Through games, music, video media, and creative teachings. Parents, we want to come along side you and partner with you! Stay connected with what is happening in our ministry by following us on social media and using our Parenting Resources. 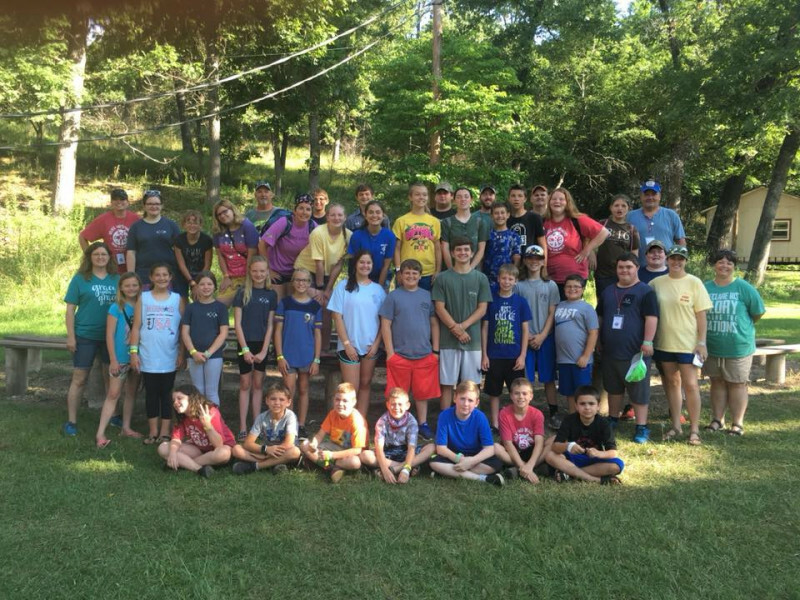 Ministry plan for students of 7 - 12th grades. 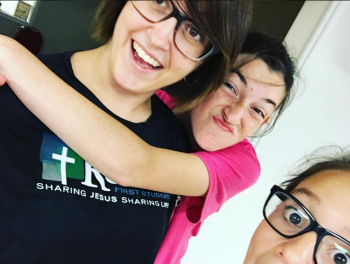 First Students is designed with young people (7th - 12th grades) in mind, and is dedicated to providing places and spaces for those students to connect with Christ, each other, and the church. We carry this out through our small groups, large group worship gatherings, and our students being in constant community with older leaders and each other. To love and share the gospel of Jesus with every student who comes thorugh our doors. 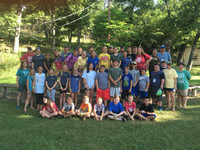 Provide a format for Christian students to share life by worshipping, serving, and having fun together. To lead students to grow in their knowledge and love of Jesus and prepare them to share the gospel with those who have not heard. 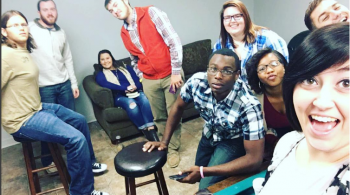 Build a student ministry our teenagers, parents, and church can all take pride in. Maintain a standard of excellence in everything we do.